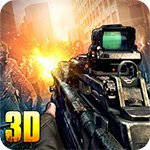 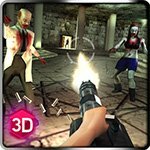 Defeat Zombie Waves 3D with our money mod! 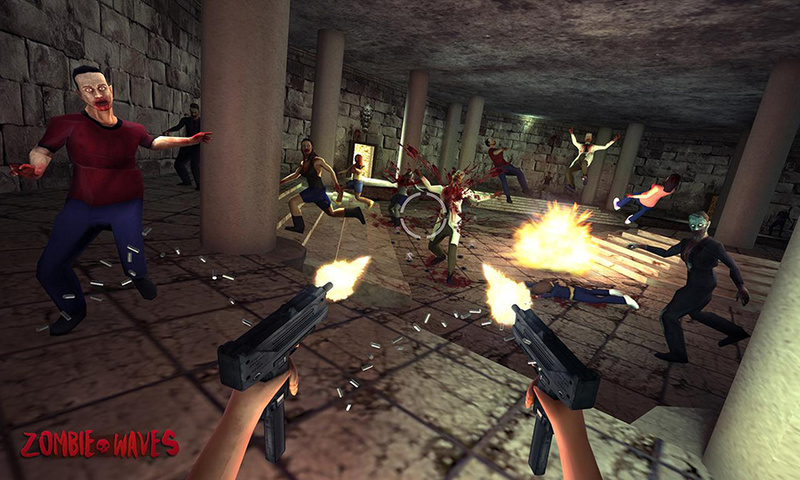 You’ve guessed it, there’s another first person shooter in which you’re supposed to survive a zombie apocalypse for you to beat! 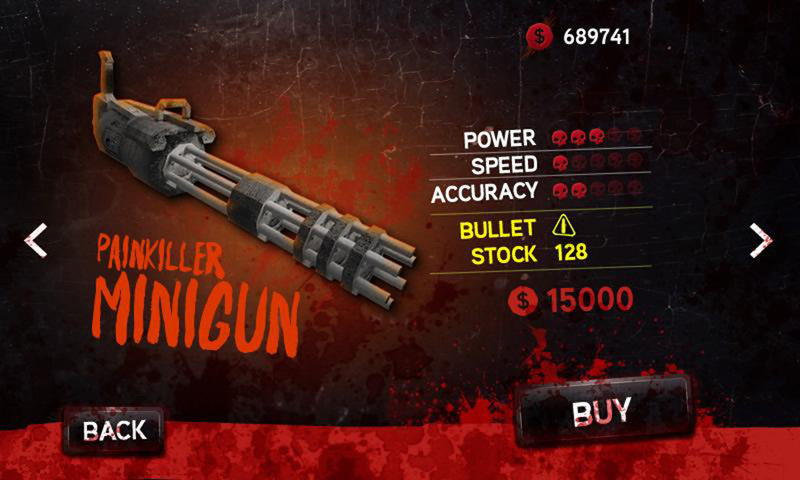 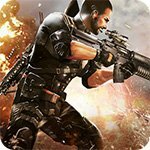 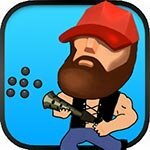 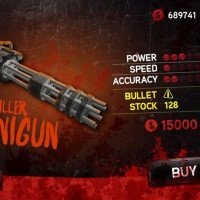 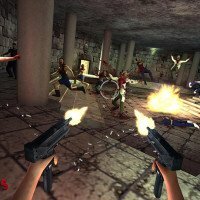 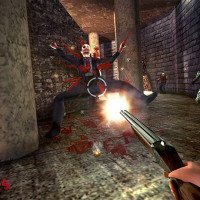 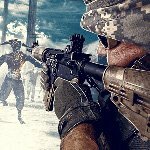 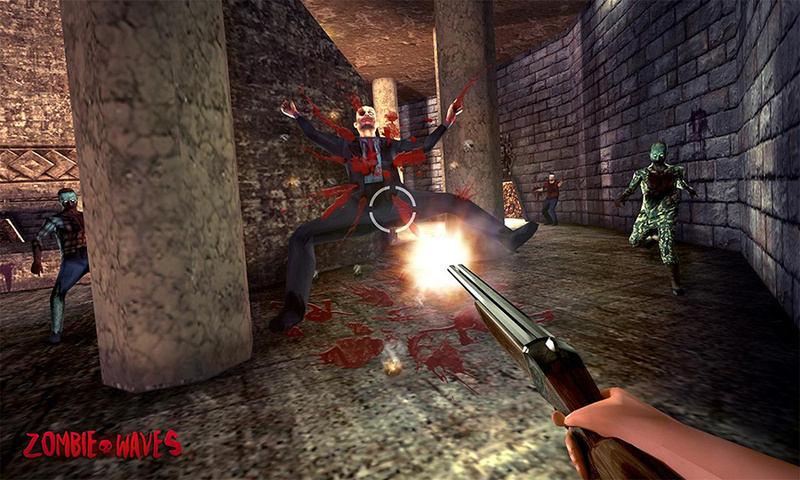 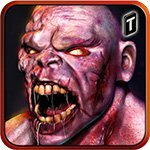 The game offers extreme ease of use, fast action, and a satisfying feeling upon clearing wave after wave of zombies that will reward you with coins that you can use to upgrade your arsenal and cause even more carnage to their undead faces!